This past May, we invited Milton Neighbors to vote for their favorite local businesses in Milton. We were so excited about the number of neighbors who participated in voting! Congratulations to the winning businesses! Please contact us for special advertising opportunities for winning businesses. Thanks for everyone’s participation and congratulations to the winning businesses! Miltonscene.com online surveys are not intended to be a scientific sample of local opinion. Instead, they are a way for readers to share their opinions with the Milton Scene and Milton Neighbors. Respondents are not randomly selected, but select themselves to vote on a specific question or set of questions. 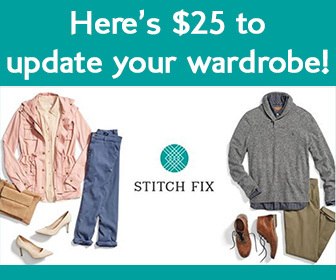 In addition, while Miltonscene.com online polls and surveys are designed to allow only one vote per user, technically savvy users may find ways around this limitation. For these reasons, the polls and surveys are not presented as scientific surveys or as representative of the opinion of the general population of our readership areas, region or nation. Winning businesses are not permitted to win in two categories. In the case where winning businesses place first choice in two different categories, the category in which the winner has the most total votes will be the business’s winning category. Have you voted for the 2018 Milton Neighbors Choice Awards? 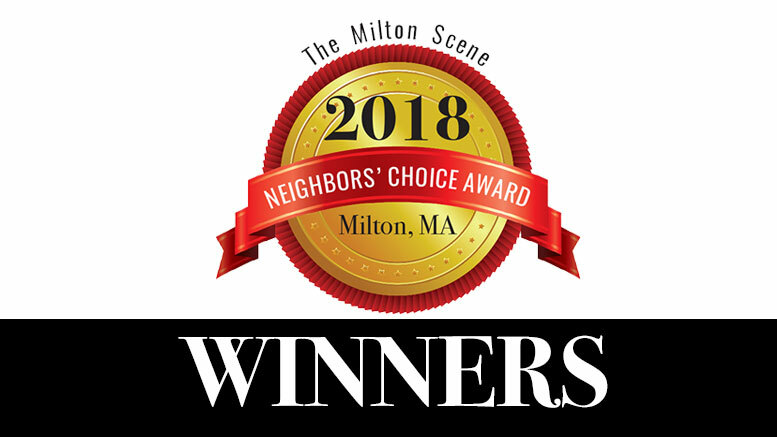 Be the first to comment on "Milton Neighbors’ Choice Award winners announced for 2018"